The Friends of the Hill Public Library, a nonprofit organization, was established in 1993; exactly 100 years after the library was founded. The purpose of the “Friends” is to focus attention on the library, to increase and improve the facilities and services of the library, and to stimulate use of the library’s resources. Through the years, the group has provided books, programming, and other materials not supported by the library’s budget. 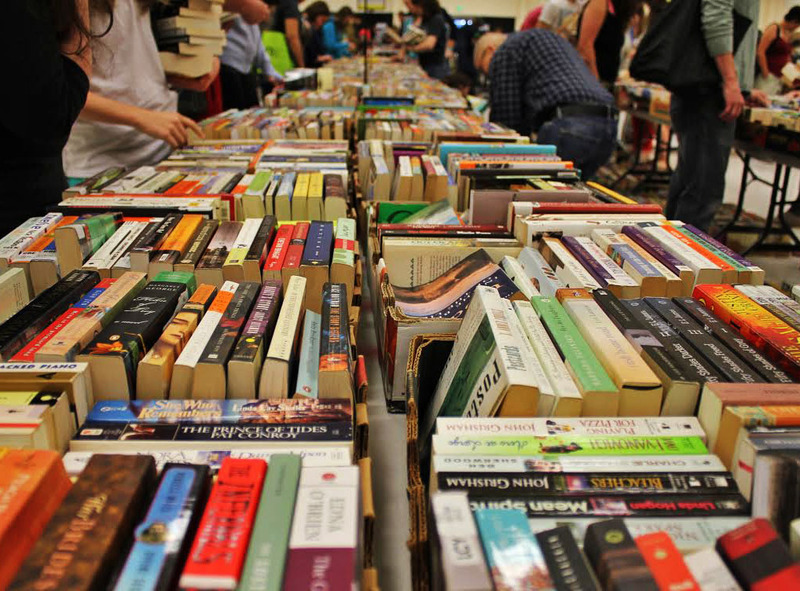 Besides fundraising, the “Friends” contribute in many ways to the library. The staff is always able to count on the group for help with children’s programs, seasonal decorating, and assistance with library operations. 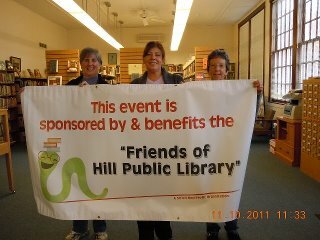 If you have spare time, and are interested in enriching the lives of the people in your community, please consider becoming a member of the Friends of the Hill Public Library. Join us at the JD Blake School Amsden Auditorium, for a celebration of our town’s newest residents. The ceremony will be followed by a program featuring the animal ambassadors from Wildlife Encounters Ecology Center & Farm School. Collectors: Do you have any items of interest you’d like to share with the community? The library’s display is available to showcase your collections.